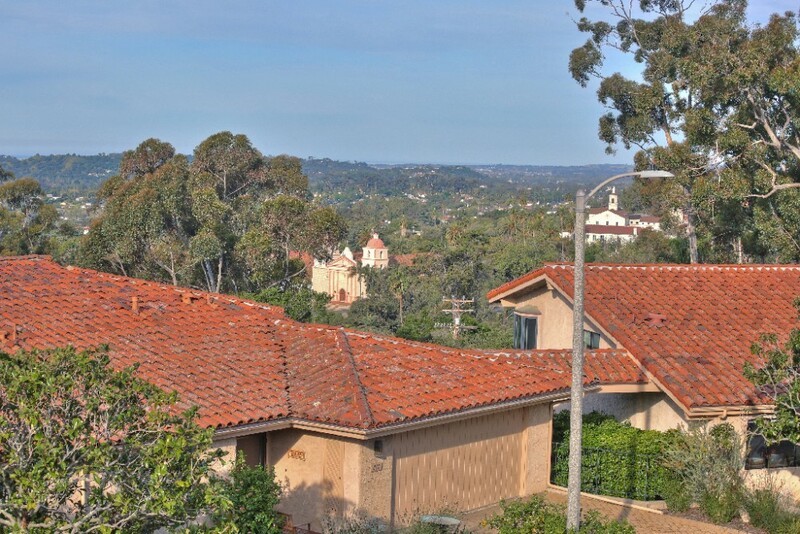 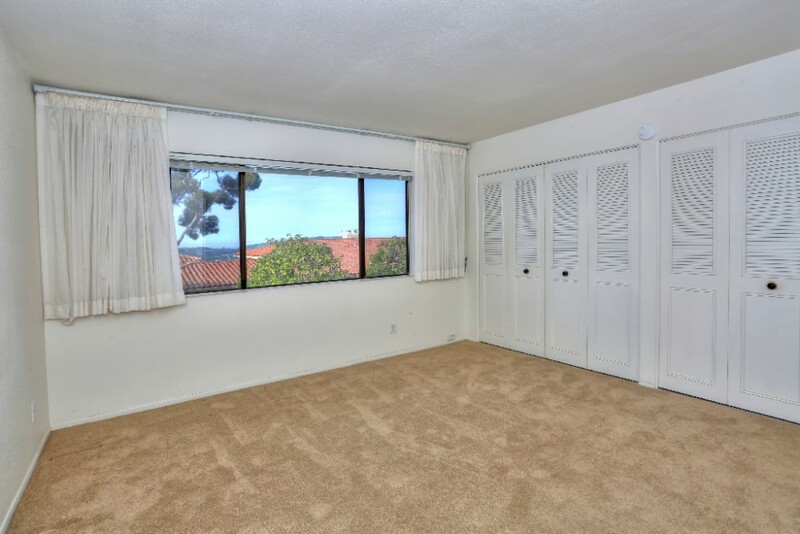 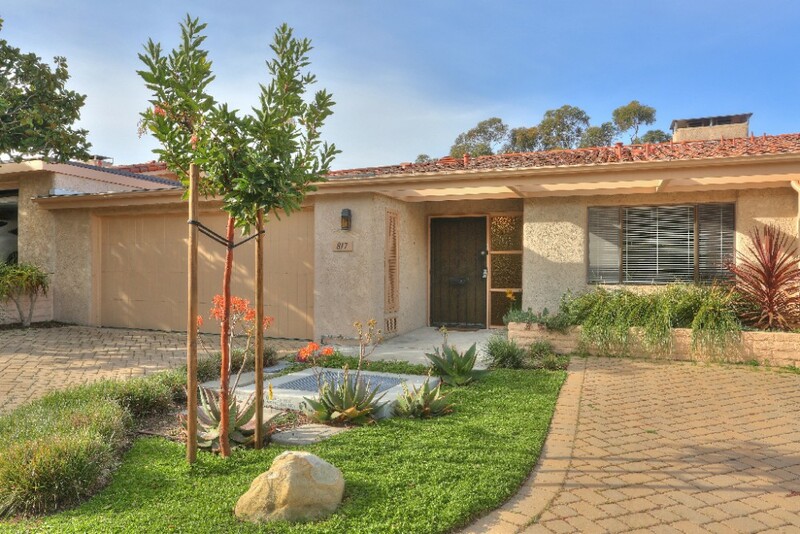 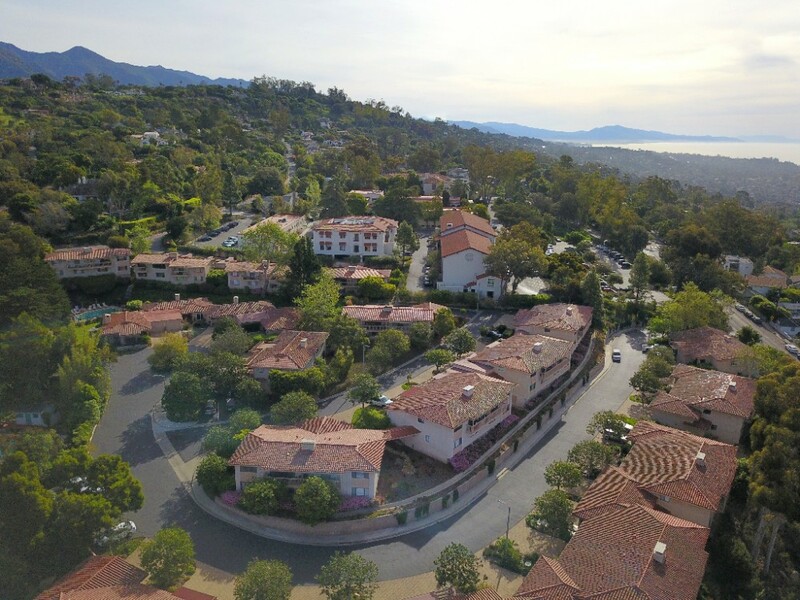 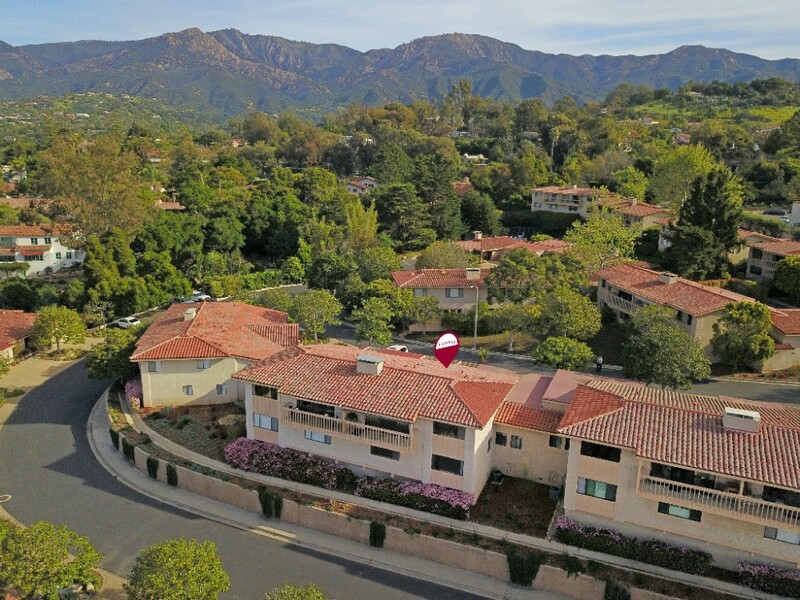 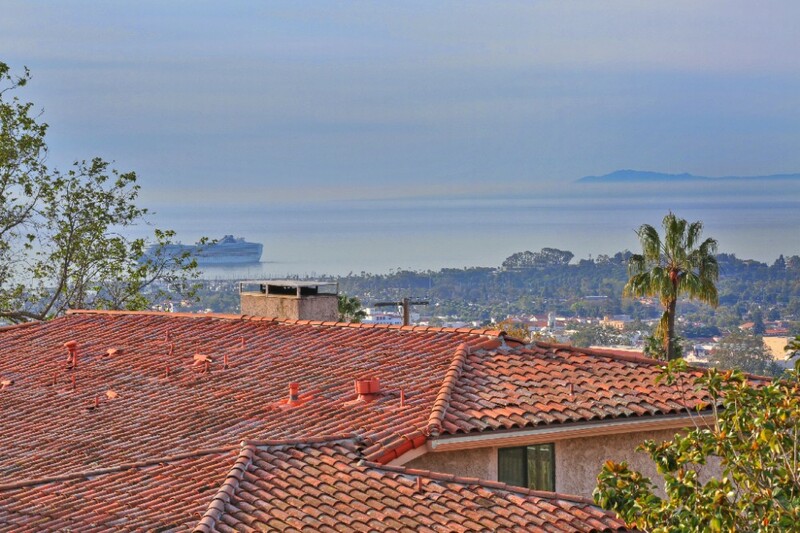 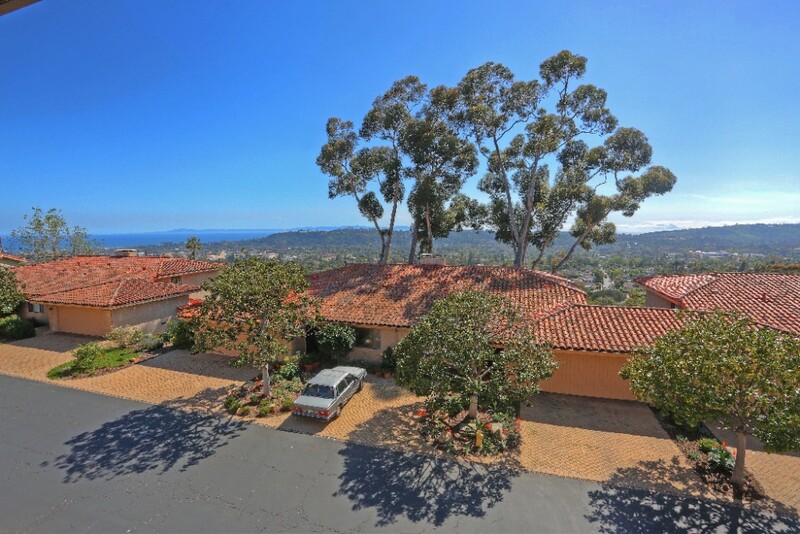 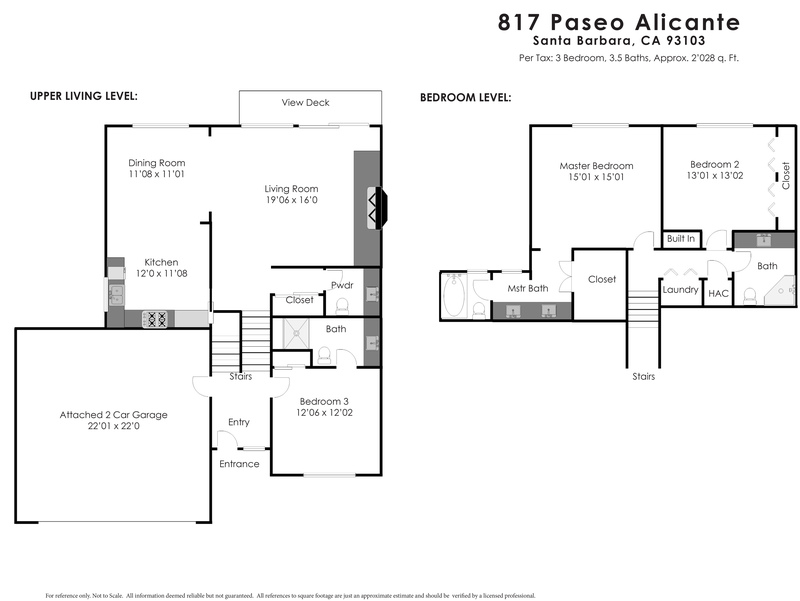 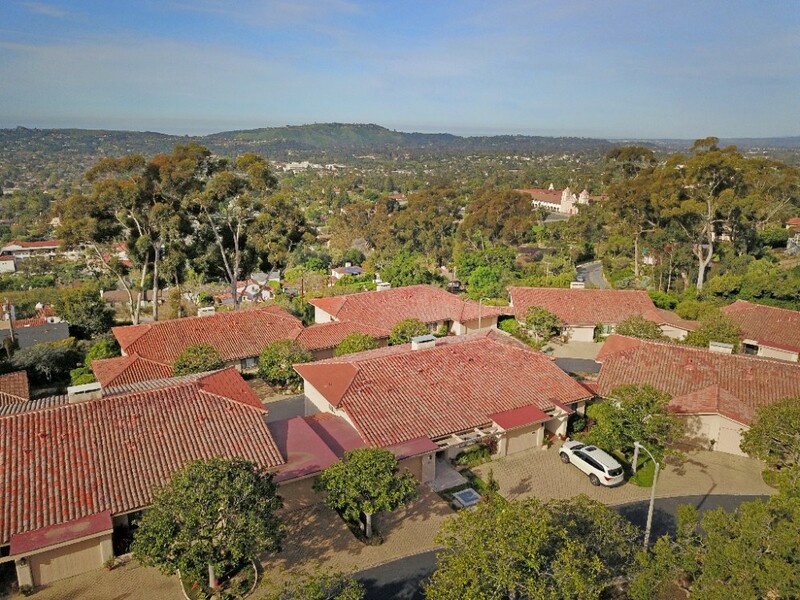 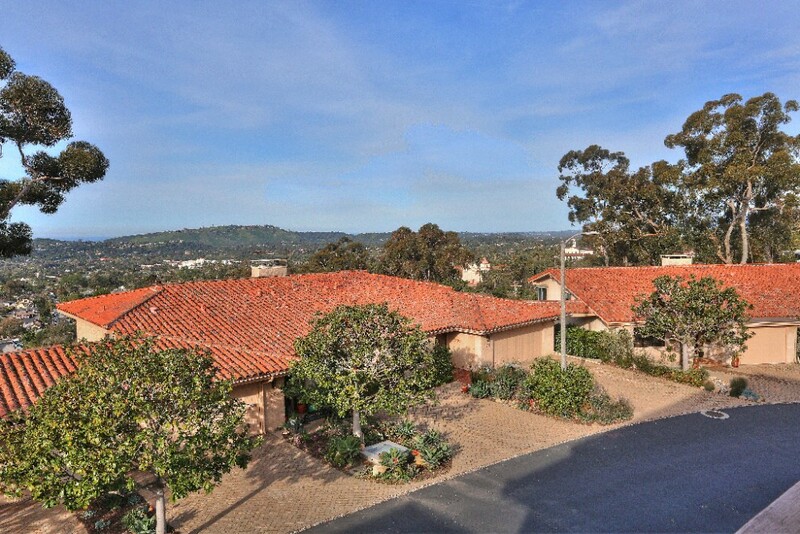 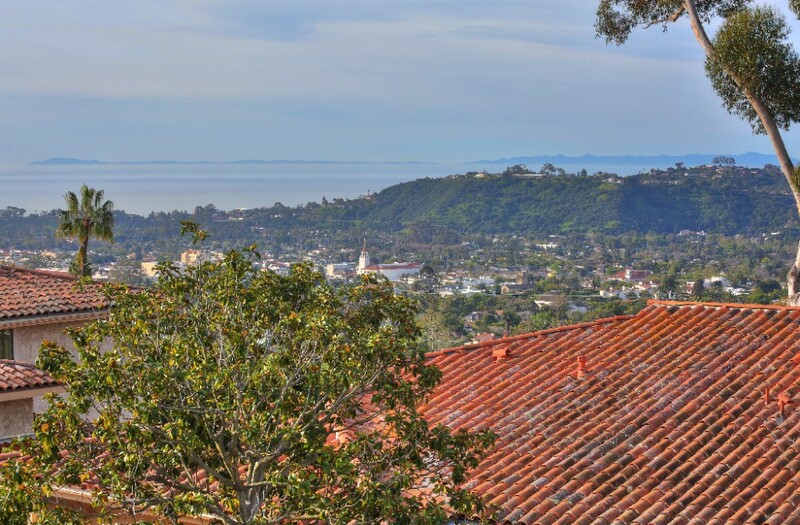 This elegant and spacious three bedroom three and one-half bathroom townhome has a stunning Riviera location with amazing ocean, city, and Santa Barbara Mission views. 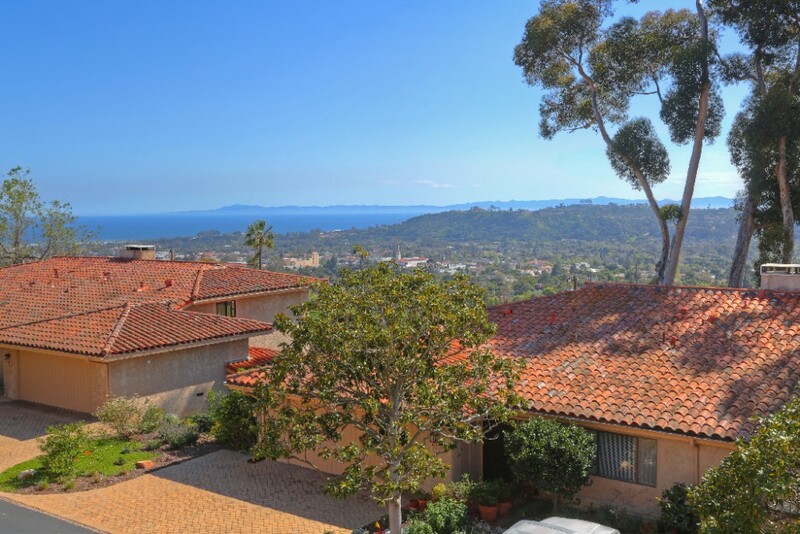 Casa Riviera is a wonderful community of 38 homes conveniently located on the Riviera close to the El Encanto Hotel. 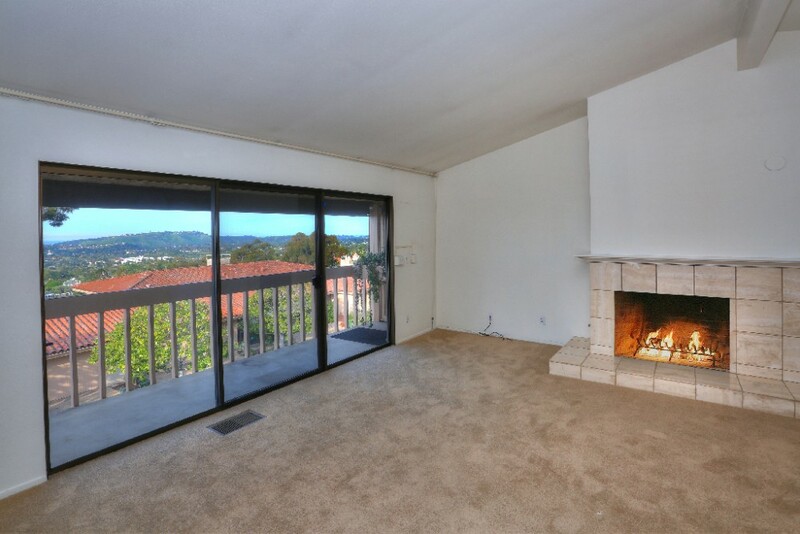 The spacious open living area boasts large windows, vaulted ceilings, an inviting tile fireplace, and stunning views. 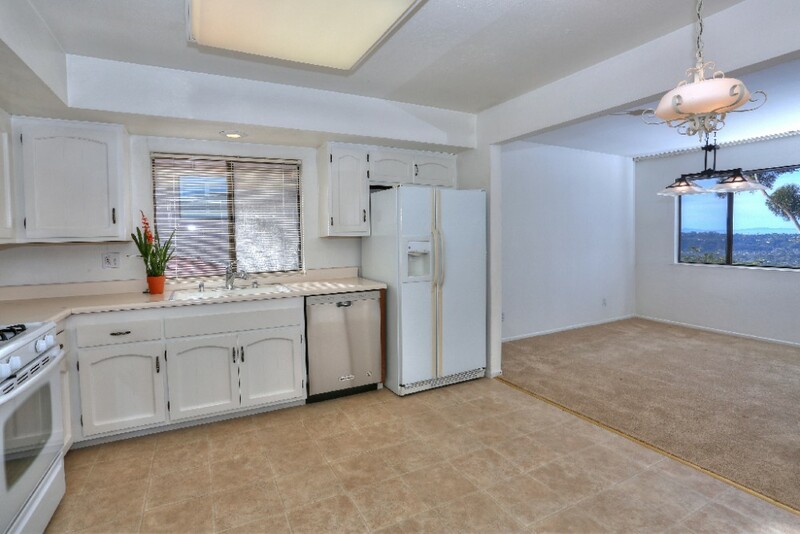 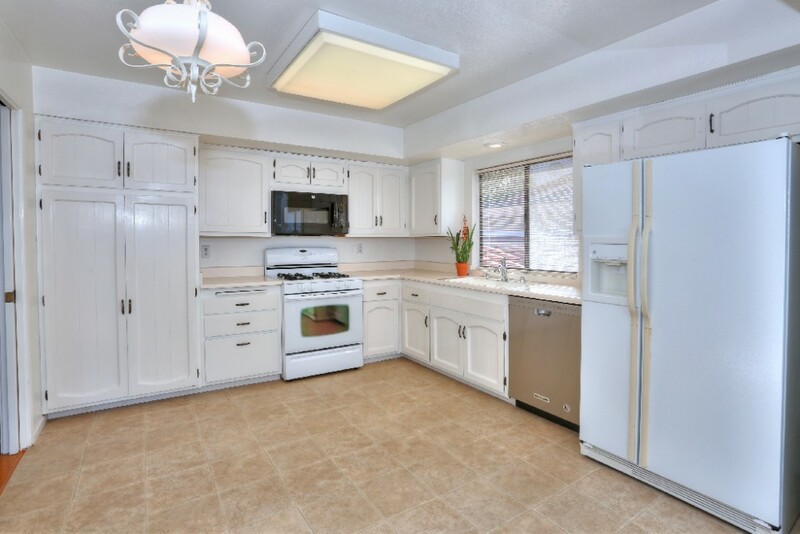 The kitchen is nicely-sized with numerous cabinets and great counter space. 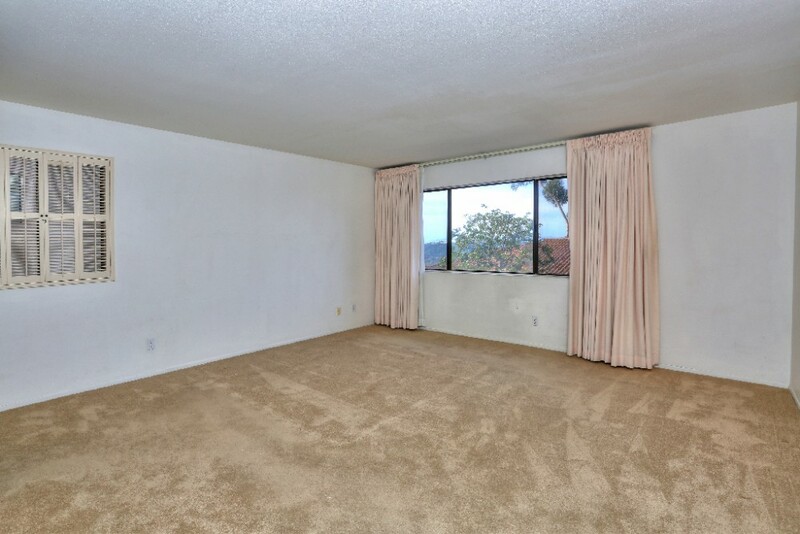 All three bedrooms are roomy. 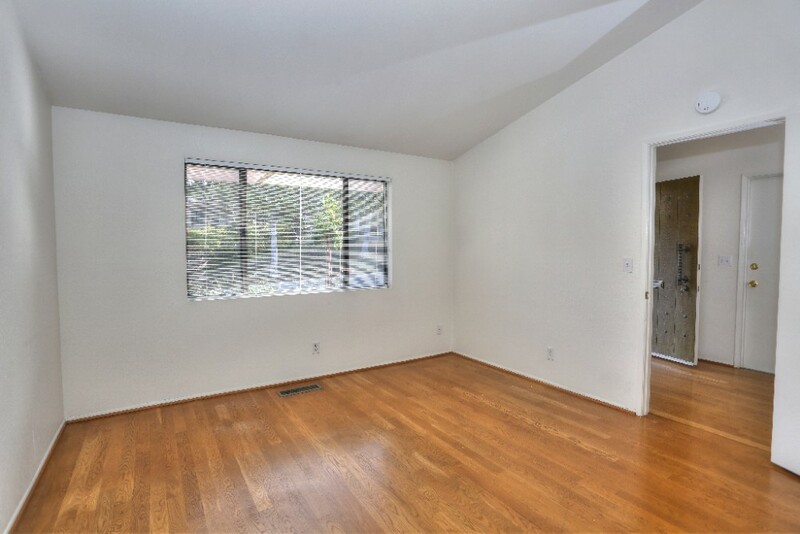 There is a bedroom on the entry level, with and en-suite bathroom, that is ideal for guests. 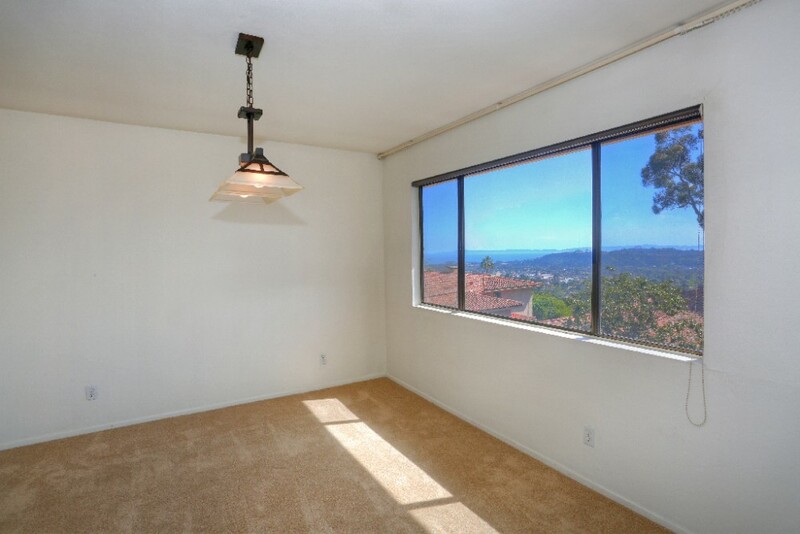 The master and third bedroom are downstairs and both boast amazing views. 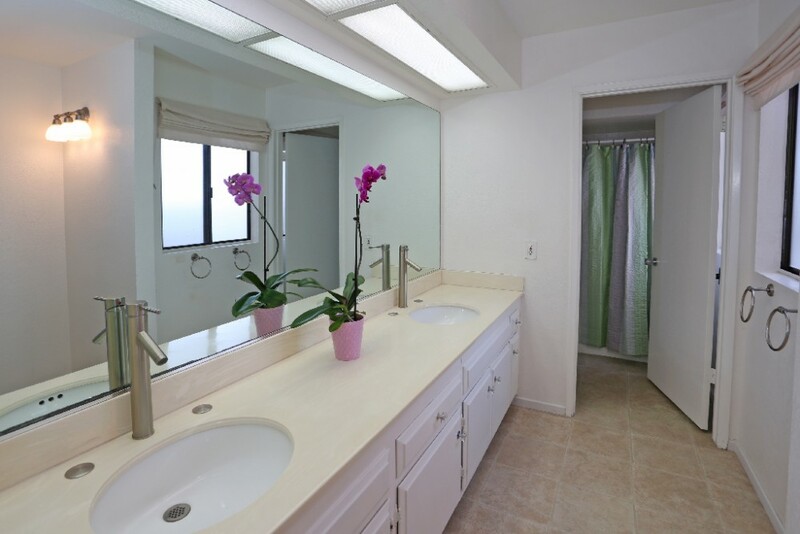 The master features a nicely-sized bathroom and lovely walk-in closet. 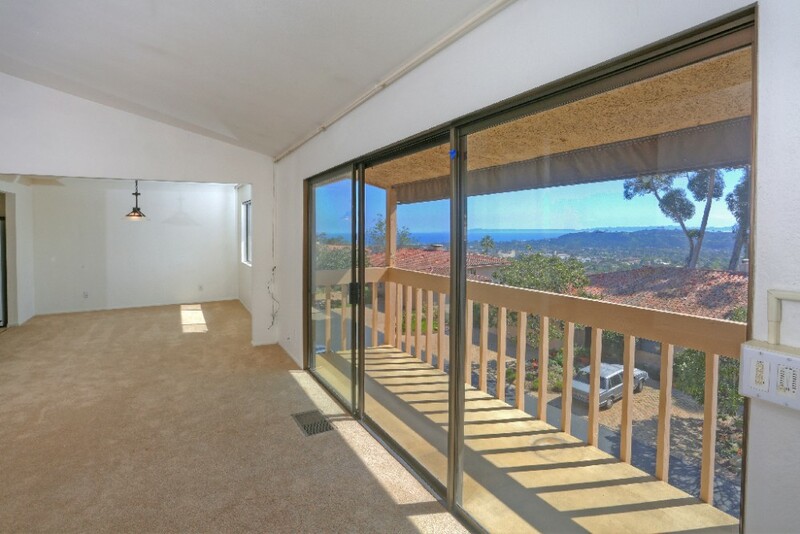 With amazing views, a spacious floorplan, and an attached two car garage, this really is the perfect spot!